Buckeye by birth. Enlisted USN upon high school graduation, then Korea erupted. 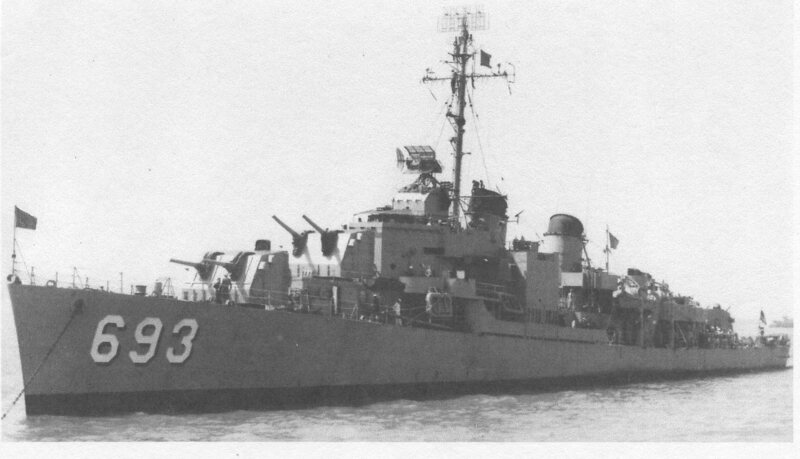 Served aboard DD-693 (my avatar) and later DD-780 . Attended Ohio State Univ. after discharge until money expired. Joined IBM; retired 34 years later after serving in various locations in NY, OH, NC. They’ll know, but they won’t appreciate it. I have received calls like that. I doubt it - unless it is a leap year. SOME states allow 8 spaces. The laws covering tips vary from state to state. In some states it is illegal to take ANY tip money from the server for anybody else. Yes, I can remember things that happened when I was 3; Just don’t ask me what happened after I turned 65!